Please Note: Workshop Fees are non-refundable but they are transferable. Kit fee for "It's All in the Details Workshop" is due in class. 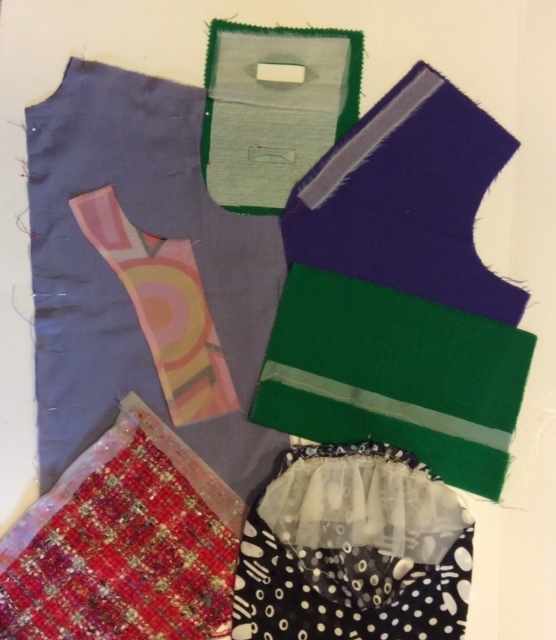 Explore the fabric collage techniques used by designer Koos van den Akker. 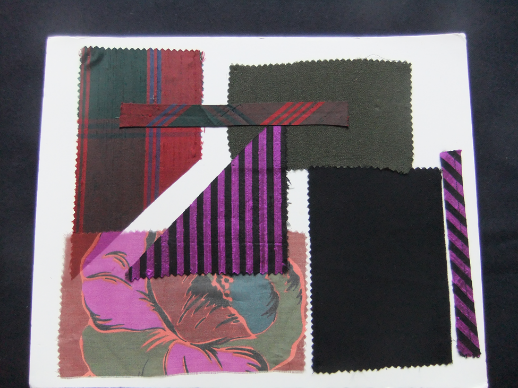 Using fabric as your medium, discover how to combine a variety of fibers - cotton, wool, rayon, silk and synthetics - and blend colors, textures, prints, plaids and stripes into a work of art. Samples of collage techniques including fabric slicing, couching, applique, origami folds and bias taping will show you how it all works. Try some samples of your favorite techniques and then put it all together as you create a one-of-a-kind fabric collage block that can become a great tote bag, pillow or apron. Sample garments and photos from the Koos NY boutique will inspire you to go home and create your own masterpiece. This is a 1-day workshop. 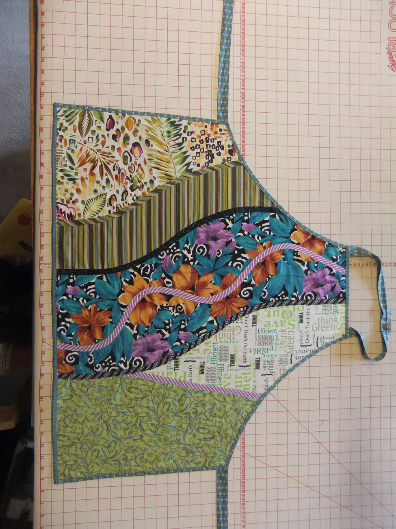 Marla will show garments and demonstrate the techniques, then allow time for students to work on their collage. Below is the supply list for the Koos class and fabric suggestions. Boost your confidence to vary from the pattern guide sheet, choose alternative techniques and add creative design touches to create the most beautiful garments - it's all in the details. 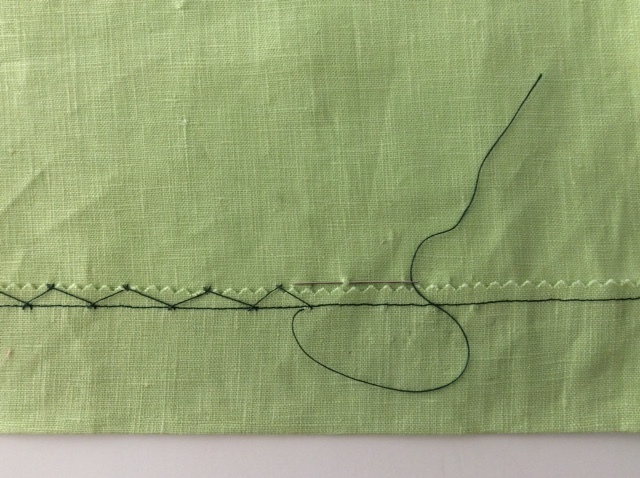 You will make a notebook of samples as you practice fine sewing techniques that you can add to your repertoire. 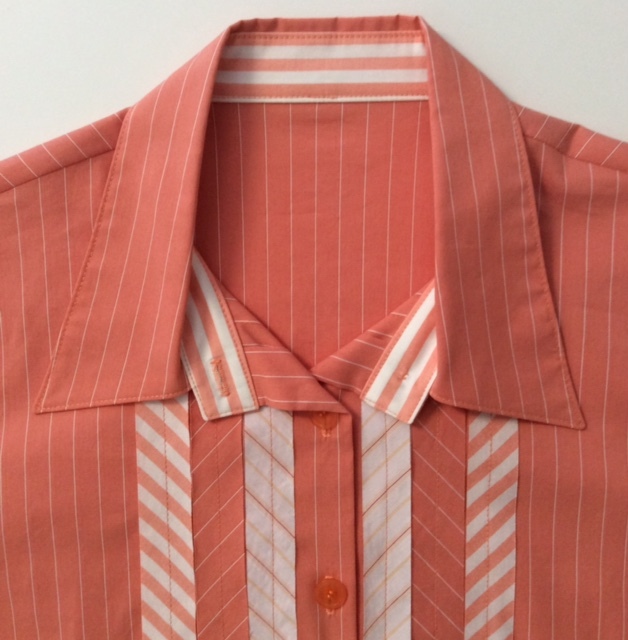 Learn several ways to use silk organza for inner structure, make a Spanish snap buttonhole, create a bulk-free side seam pocket and finish an edge with a Hong Kong facing. Practice a few useful hand stitches, try some fun trim details and be inspired to make all of your garments unique. The kit fee for Details Workshop is $25. The kit includes pre-cut sample pieces for all the techniques practiced in class. Kit fee will be collected on the day of the workshop.